on archival rag paper or canvas mounted to wooden frames or display boxes. Jim Gianatsis 's motorcycle, racing, pinup model and FastDates.com Calendar photo archives cover 40 years and tens of thousands of images. Some of our photography for the enthusiast is now available on the Internet Photo Labs list at the Shopping Links above. Stock and On-Assignment Photography for Editorial, Advertsing, Commercial and Calendar use is available by contacting Gianatsis Design direct. We have the world's largest library and provide all types of motorcycle and glamour swimsuit model photography, shot on outdoor location and in studio. Calendar Images are provided in premium quality Hasselblad and Nikon hi-resolution file sizes. 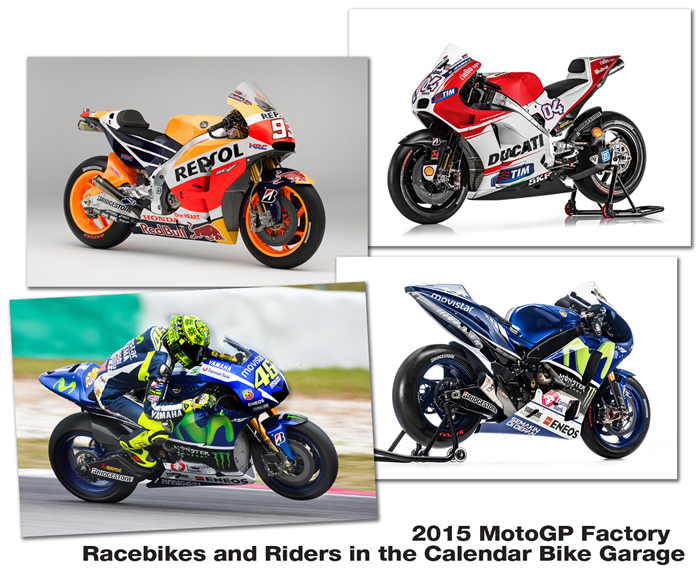 The ultimate book on motocross bike history and technology, performance and tuning. Includes many of Jim's classic photographs from the sport's beginning going back to the 1960s. This book is a must have for any dirt bike enthusiat. 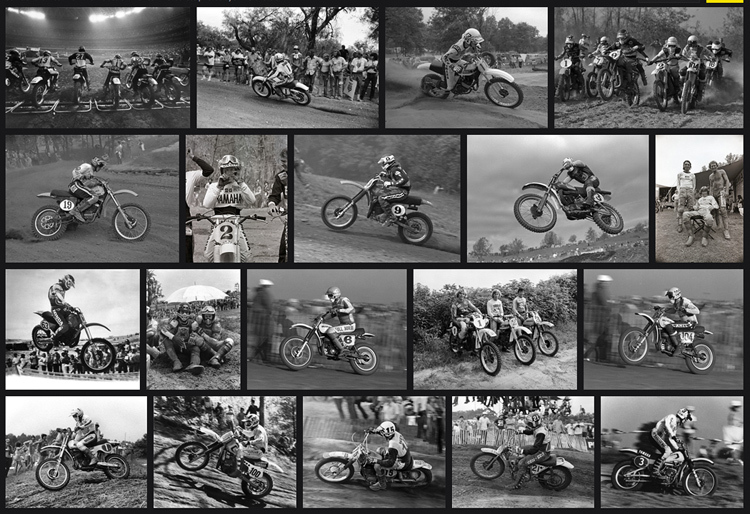 The incredible documentary movie of the 1976 AMA 500cc National Motocross Championship which went down to a 6-way battle at the final race of the season on the levee banks of the Mississippi River in New Orleans. 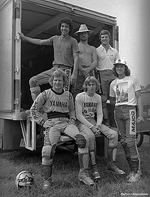 It's the story of how Brad Lackey returned from Europe to try and take out take out Holland's Pierre Karsmakers to help Jammiin' Jimmy Weinert win the 500cc Title. Photo prints are sold for private and commercial establishment display use only. It is illegal to reproduce and resell these images in any form without the owners permission. It is illegal to copy and post these copyrighted images and content on other websites without permission. This is a regularly published News Medium imparting current events. Jim Gianatsis / FastDates.com Stock Calendar Photography is availble to purchase for editorial, commercial and advertsing use. Please contact us with your needs.